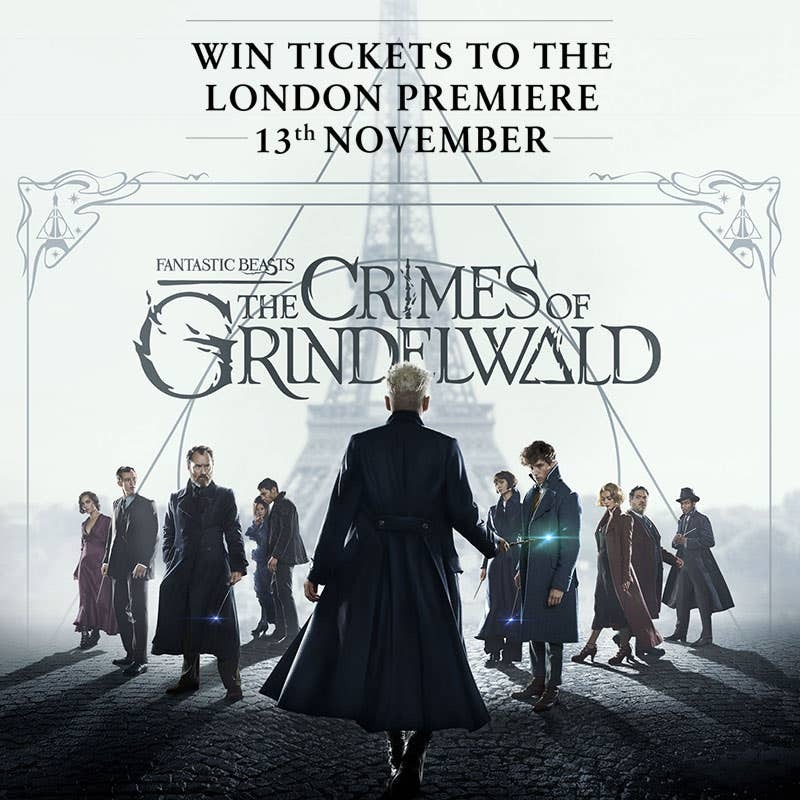 We’re excited to offer you the chance to win one of four pairs of tickets to the long-awaited London premiere of "Fantastic Beasts: The Crimes of Grindelwald” on Tuesday, 13th November in Leicester Square. What’s more, you will also enjoy a meal at Le Restaurant de PAUL in Covent Garden before the screening. We can’t wait to be drawn once more into the magical adventures of J. K. Rowling, set before the time of Harry Potter. The story starts in 1927, with the action moving from the UK to Paris, where lines are drawn as love and loyalty are tested, even among the truest friends and family, in an increasingly divided wizarding world. For your chance to win, enter your contact details here before 23:59 ON 9th NOVEMBER 2018. The 4 randomly chosen winners will be notified on 10th November. Official Rules are below. Bonne chance! 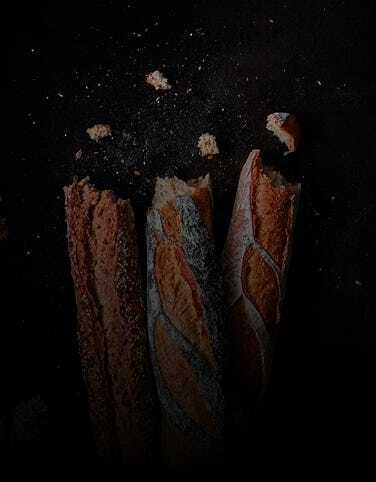 Did you know that La Baguette Magique is French for a magic wand? Our PAUL bakers do their own little bit of magic every day to bake our delicious fresh artisan baguettes. From 12 – 30th November, for all PAUL Baguettes (200 grams) purchased in a PAUL UK shop we will make a donation of 20p to Lumos, https://www.wearelumos.org/, the international organisation founded by J.K. Rowling. Lumos’ mission is to create a world without orphanages and institutions. A world where families can stay together and children have the love, care and protection they need. As a family business for 129 years, spanning five generations, PAUL values the time-honoured tradition of building a business based on family values and serving families across the globe. We are proud to support the work of Lumos, so please help us to support their work when you buy your baguettes magiques from PAUL. To enter provide your contact details here. Only one entry per person is permitted and must be 18 years of age or over. No purchase is necessary. Give your name, email address and telephone number to be eligible for entry. All information received is compliant with GDPR. The closing date of the prize draw is 23:59 (BST) on 9th November 2018. Entries received after this time will not be counted. 4 winners will be chosen by a computer generated random draw on 10th November 2018 from all eligible entries received by the closing date. If a winner does not respond to the Promoter within 1 day of being notified by the Promoter, then the winner's prize will be forfeited, and the Promoter will be entitled to select another winner in accordance with the process described above. No cash value or alternative will be provided in lieu of the prize. Le restaurant de PAUL in Covent Garden can be either Afternoon Tea for 2, or Pre-Theatre Menu for 2. From 12th November, all PAUL Baguettes (200 grams) purchased in a PAUL UK shop we will make a donation of 20p to Lumos https://www.wearelumos.org/. As a family business for 129 years, spanning five generations, PAUL values the time honour tradition of building a business based on family values and serving families across the globe.